Here at Jaydeep Steels, we pride ourselves on being the premier supplier of quality Stainless Steel Sheets & Plates which also referred as corrosion-resistant steel, especially corrosive and high heat environments. Stainless steel sheet & plate is the perfect solution for applications that require the metal to have anti-oxidation qualities such as chemical, Heat Exchangers and food processing, fresh and saltwater marine, engines and motors. 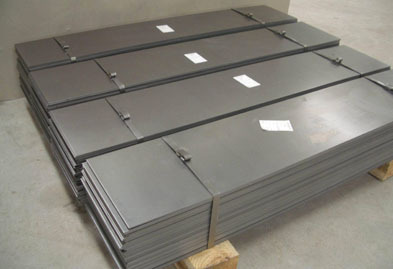 Stainless Steel 317L Sheets, SS 321H Plates, Steel 310/310S Coils, Stainless Steel 347H Strip & Flats, SS 316Ti Shim Sheet, Stainless 310 Sheets & Plates Wholesaler in India. Our offered range of Stainless steel sheet & plates is also available in various alloys, finishes, thickness and grades for your unique industrial applications. 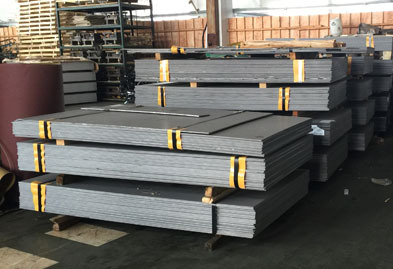 We offer 317L, 321H, 347H, 316Ti Stainless Steel sheet & plates with several unique styles like Stainless Steel Hot Rolled Sheets & Plates, Cold Rolled Sheets & Plates, Galvanized Sheets & Plates, Polished Sheets & Plates, Perforated Sheets, Chequered Plates, Shim Sheets and many more. Jaydeep Steels stocks a wide range of materials and grades. Below are a list of all standard stainless steel sheets and plates materials and grades we stock. Our experienced team of metal experts will get you the metal you need when you need it. Call us today for your Stainless Steel Sheet & Plate Needs!